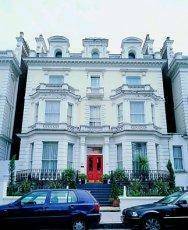 London Hotels, Guest houses and bed & breakfast accommodation in around near Notting Hill all with real-time, confirmed online reservations. 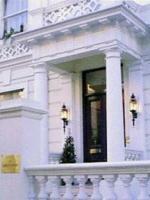 London Hotels in Notting Hill offering cheap rates for business, leisure, family holidays, vacations. Notting Hill is a district of London located to the west of the centre and close to the north-western corner of Hyde Park. It lies within the Royal Borough of Kensington and Chelsea. Notting Hill is home to the Portobello Road antique market, which has become a major London tourist attraction. The market takes place each Saturday and attracts both antique buyers and sellers and tourists. In recent years the growth of the market and increasingly touristic feel have led some to claim that quality has declined. Epicentre of the country's first race riots, when bus-loads of whites attacked West Indian homes in the area, Notting Hill is now more famous for the eponymous 1998 film, and for its annual Carnival ( www.nottinghillcarnival.net.uk), which began life in direct response to the riots. These days, it's the world's biggest street festival outside Rio, with an estimated two million revellers turning up on the last weekend of August for the two-day extravaganza of parades, steel bands and deafening sound systems. The rest of the year, Notting Hill is a lot quieter, though its cafés and restaurants are cool enough places to pull in folk from all over. On Saturdays, big crowds of Londoners and tourists alike descend on the mile-long Portobello Road Market , which is lined with stalls selling everything from antiques to cheap secondhand clothes and fruit and vegetables. Within easy walking distance of Portobello Road, on the other side of the railway tracks, gasworks and canal, is Kensal Green Cemetery (daily: April-Sept 8am-6pm; Oct-March 9am-5pm; Tube: Kensal Rise), opened in 1833 and still a functioning burial ground. Graves of the more famous incumbents - Thackeray, Trollope and Brunel - are less interesting architecturally than those arranged on either side of the Centre Avenue, which leads from the easternmost entrance on Harrow Road. 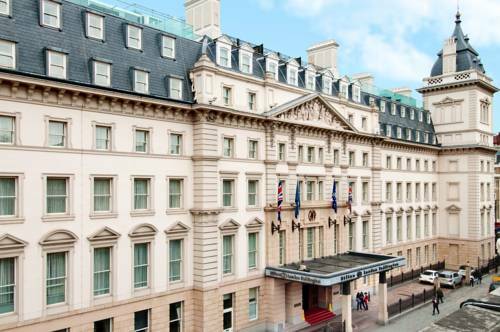 Oxford Circus, Piccadilly Circus and High Street Kensington are 10 minutes' drive from Blue Bells Hotel. 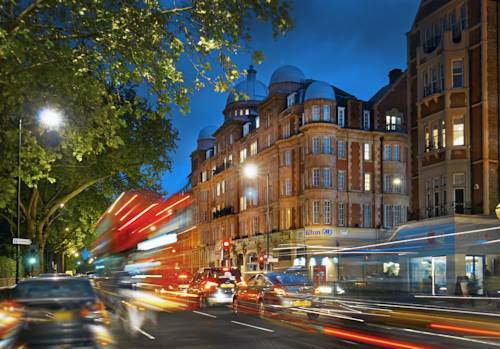 Hyde Park and Holland Park are just over 10 minutes' walk from the building. The Abbey Court Hotel is a 4 Star Luxury Town House Hotel. The Abbey Court Hotel has 22 individually designed en suite bedrooms, providing 24 hour room service and porterage.